Heritage Lower Saint Lawrence (HLSL) serves English speakers of Bas-Saint-Laurent or the Lower Saint Lawrence region in Québec, Canada. For more about the history and mission of the organization please visit our About Us page. 2018 marked the 200th anniversary of the Metis ”community”, a unique bilingual story that begins with the first settlers of the ”Seigneurie de Métis” and with the first nations who gave it its name. There were tons of activities all year, with an impressive summer program. For all that went on, please consult the Metis 200 Facebook page, or the Metis 200 page on our website : Metis 200 project & activities. For the yearlong Metis 200 celebrations, Heritage Lower Saint Lawrence also published a bilingual booklet Métis 1818-2018 : 200 Years in Time / 200 ans d’histoire, full of photos and pictures from a bygone area to the present day. Click here to learn more about some of the Indigenous, English, French and other settlers and visitors to the area. In June 2012 we opened the Heritage Cultural Resource Centre and Métis-sur-Mer Bilingual Public Library – the only bilingual public library in Bas-Saint-Laurent! Find out more about our Metis centre here. February 2018 marked the opening of our first-ever RIMOUSKI location: a versatile resource centre, including a videoconference meeting room, private office, and of course, an English-language library! English services offered on site include free book rentals and special orders, children’s storytime activities, various workshops, bi-monthly health and well-being videconferences and individual help navigating the health and social services system (by appointment). Please contact us if you’d like to volunteer or to donate books or DVD’s! For our coordinates and opening hours, please consult our contact information page. 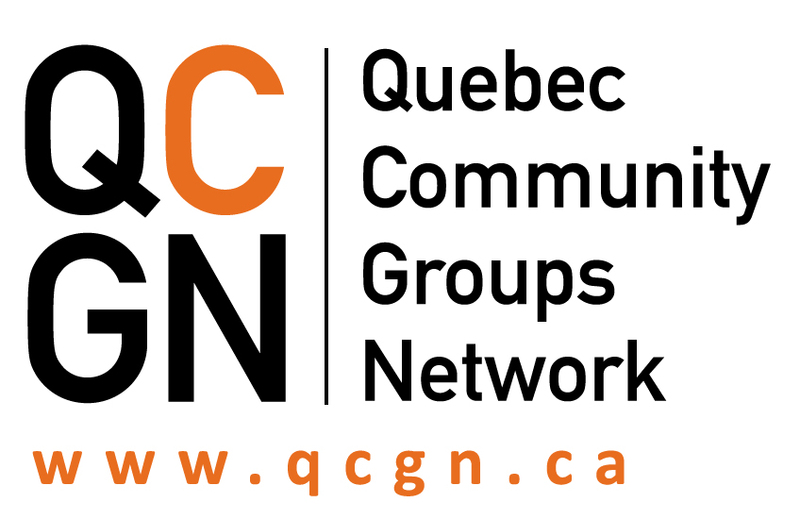 For information about events that are accessible to the English-speaking communities in Métis-sur-Mer, Rimouski and surrounding areas, please see our Community Events Calendar, or request to be included in our mailing list. For information about local, regional and provincial healthcare resources, please consult the Health Directory which includes information such as emergency numbers, accommodation for medical care, and health and social services organized by territory. We are currently developing the online format of our Community Newsletter. Back issues of our printed newsletter are available to read online or download from the Newsletter page.